Developing a new electronic product absolutely requires that you hire the right electrical engineer(s). As with medicine, electrical engineering is a broad field of study with countless specializations. Not all engineers are created equal. If you hire the wrong designer your project may take twice as long, cost twice as much, and not even work. One of the first steps on the road to developing and marketing a new product is the creation of a prototype. The cost of a prototype can be broken into two parts: the engineering cost to design it, and the actual cost to produce it. 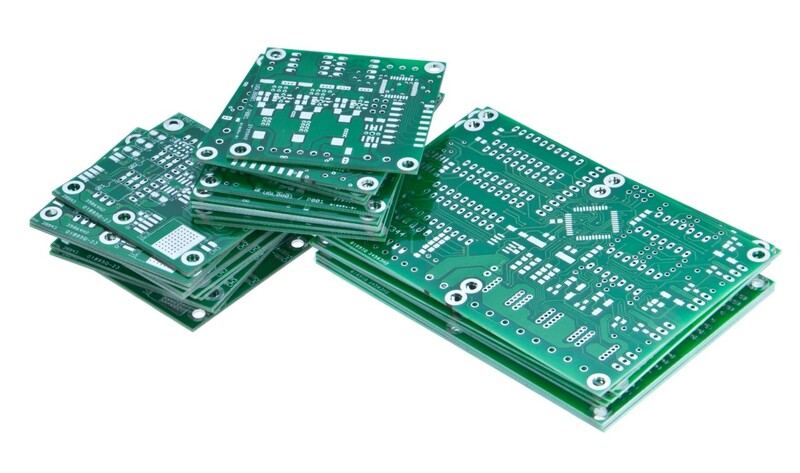 The total cost of the prototype (assuming an electronic product) usually includes the cost to manufacture the custom Printed Circuit Board (PCB), plus the cost of assembly, plus the cost of the components, plus the cost of the enclosure prototype. The new product development process for an electronic product (or any product) is by no means simple. It’s a pretty overwhelming task especially for those with limited resources such as entrepreneurs, makers, start-ups and small companies. However, the process can be simplified by breaking it down into five steps. The steps summarized below will get you to the point of having a fully functional prototype. There are a few mistakes that I see over and over when it comes to hardware design. 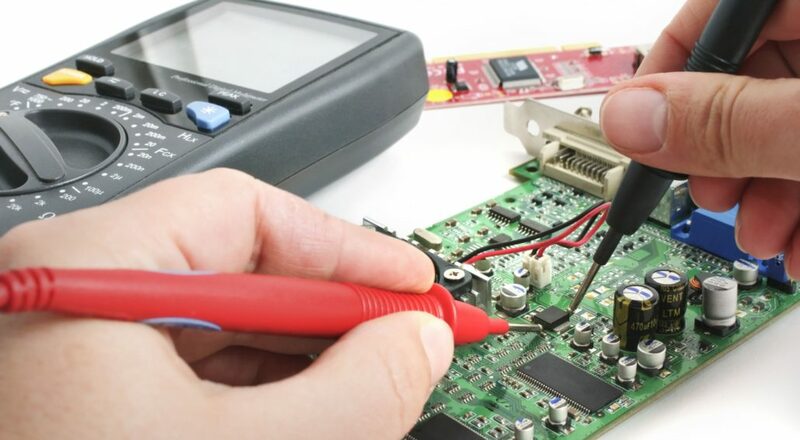 More specifically, I see errors with the design of the Printed Circuit Board (PCB) that connects and holds all of the electronic components together. Okay, lets now look at 5 of the most common PCB mistakes that I see when reviewing other designs. When it comes to new hardware products many times smaller is better. This is especially true with wearable tech products and Internet of Things (IoT) products. 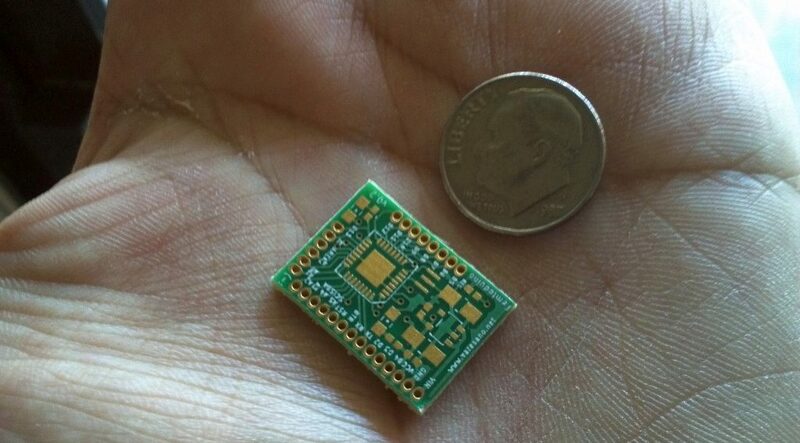 One of the keys to a smaller hardware product is of course a smaller Printed Circuit Board (PCB). A technology for reducing PCB size that shouldn’t be overlooked if small size is critical for your product is the use of blind and buried vias. Their use allows the components on a PCB to be packed much tighter. There are numerous wireless standards at your disposal when creating a new product. Each choice has its own set of advantages and disadvantages. It really depends on your goal. 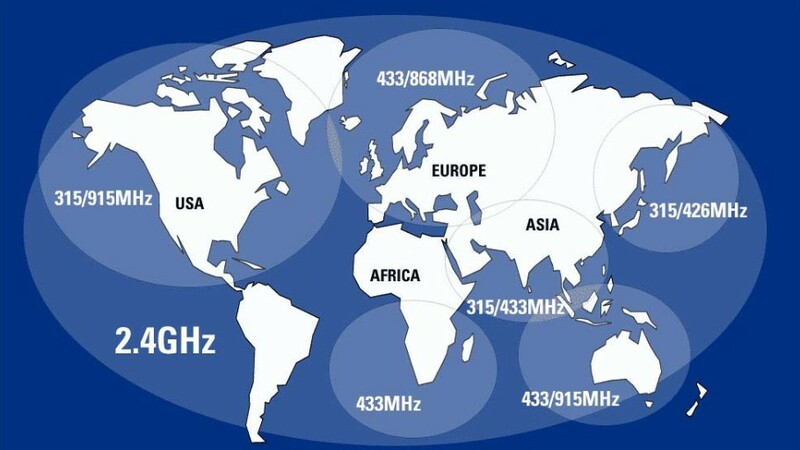 In this article we’re going to look at the three most popular short-range wireless standards including: Bluetooth Classic, Bluetooth Low-Energy (BLE), and WiFi Direct. 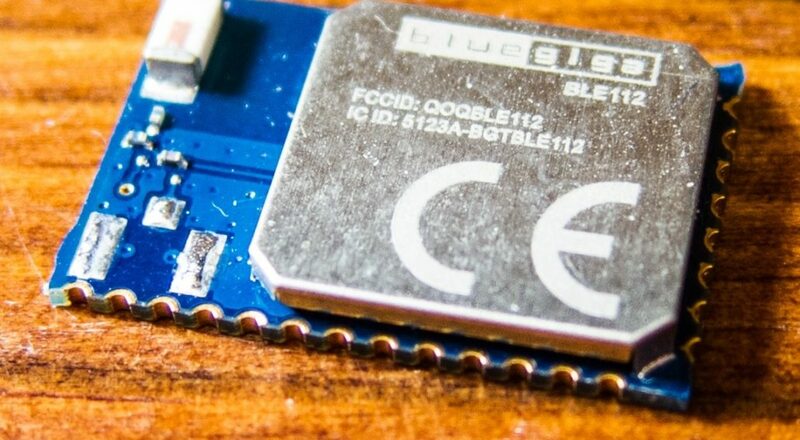 In this article, which was published by Make: Magazine, I explain how to develop a new product that incorporates Bluetooth Low-Energy (BLE) technology, also called Bluetooth Smart. If you plan to sell a new electronic product that uses BLE then you definitely want to read this article. It’s an expensive process developing and marketing a new physical product, especially if your product is complex. 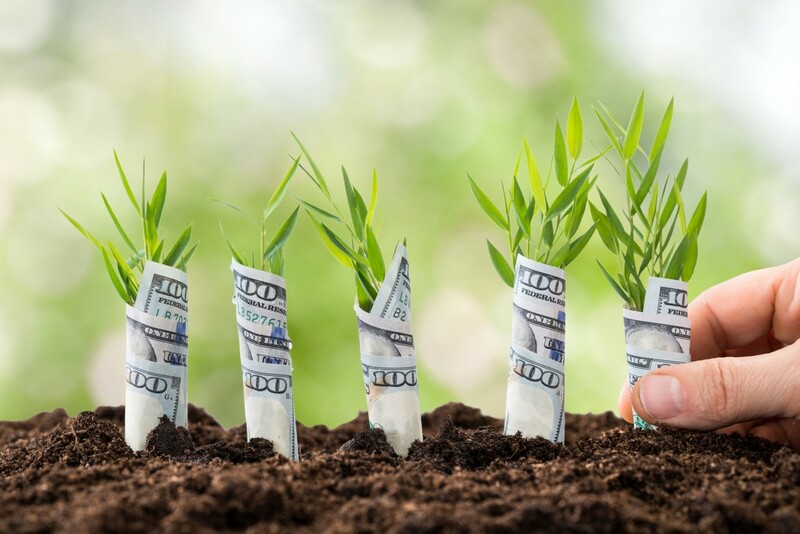 Unless you have tens of thousands of dollars that you can throw into it, you’re most likely going to need to get creative when it comes to funding your new startup. 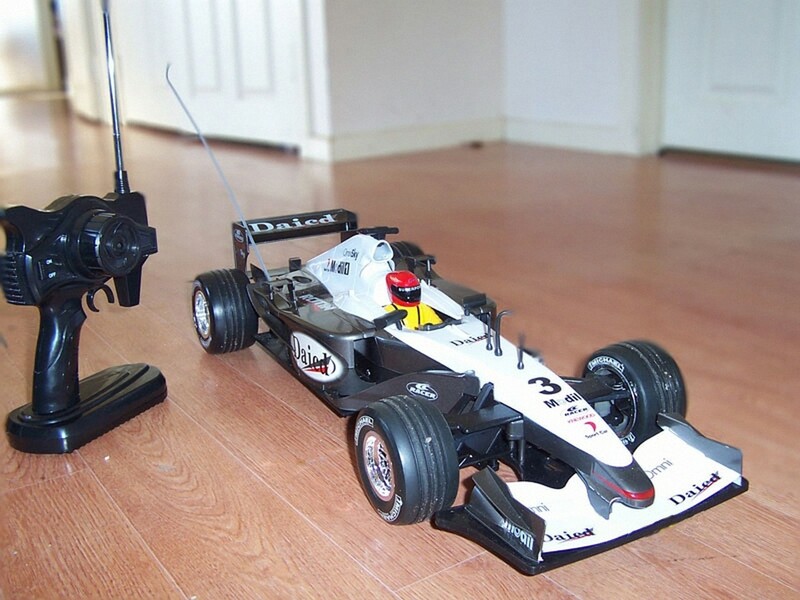 I recently bought my son his first radio-controlled car. Playing with it reminded me how as a young child I loved to get radio-controlled toys so I could tear them open to figure out how they worked. The magic of the electronics is what fascinated me. It was this early curiosity that helped drive me toward a career in electronics engineering and helping entrepreneurs develop new electronic products.